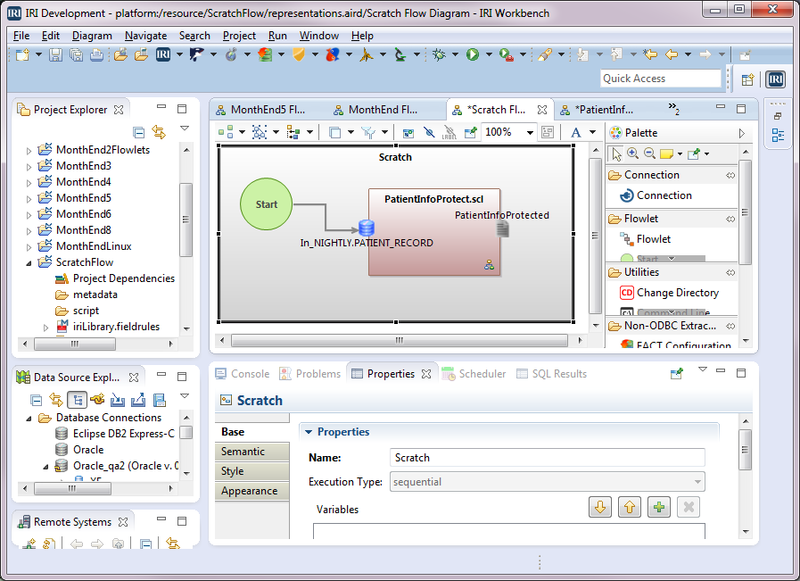 This is the second of two articles where we are creating an IRI Voracity ETL flow using new jobs wizards in the IRI Workbench GUI for Voracity, built on Eclipse. 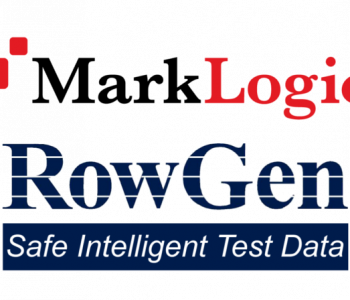 Just as production data processing tools like IRI CoSort must handle big data in NoSQL DB environments, so too must a big test data generation tool like IRI RowGen. 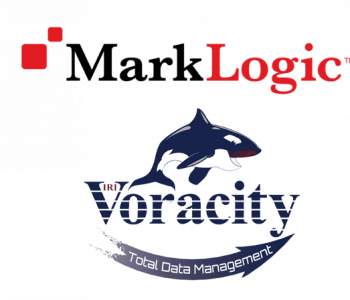 The IRI Voracity ETL and data management platform now supports the MarkLogic NoSQL database as a data source for discovery, integration, migration, governance, and analytic jobs. 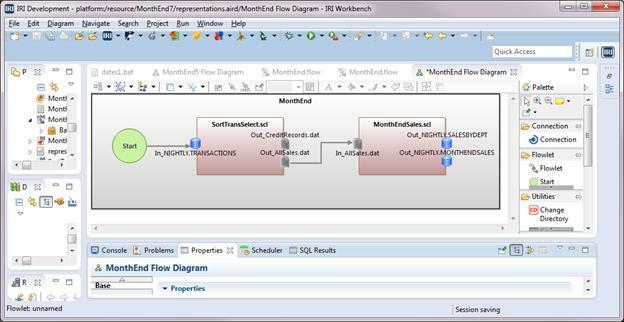 This is the third in a series of articles for creating an IRI Voracity ETL flow of a month-end job for processing sales transactions. In the first article, we brought an existing CoSort SortCL job script that processes month-end sales transactions into Voracity and made modifications. The IRI Voracity data management platform (and IRI FieldShield data masking product within) now allow you to auto-define data classes and groups based on your business glossaries or domain ontologies and apply transformation rules to those classes across multiple data sources and fields. 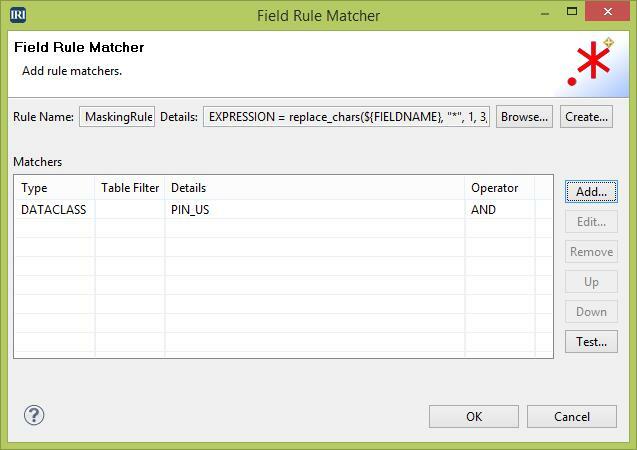 Users of PII masking tools like FieldShield, DarkShield, and CellShield EE in the IRI Data Protector Suite or Voracity platform can now classify their data and apply transformation and protection rules to data classes in multiple sources at once. 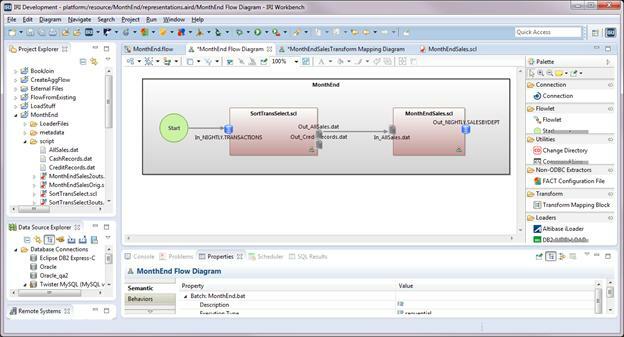 This is the first of two articles showing how to create and use job flows in the IRI Workbench GUI for Voracity. 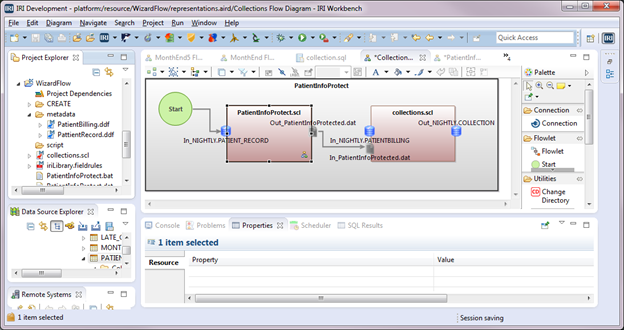 It follows two other series on creating flows automatically using new job wizards. 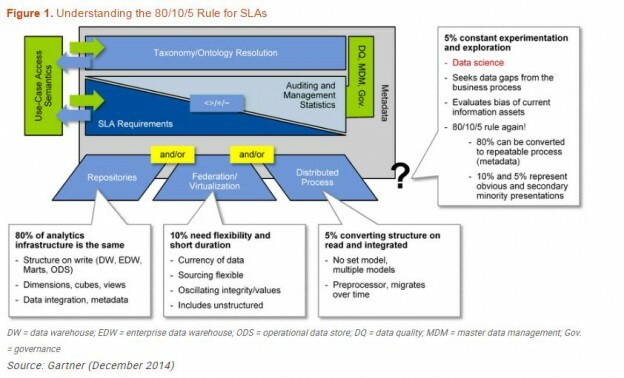 Has your organization considered using a data lake? This article explains what a data lake is, and how you can fish its murky depths for value in an architecture optimized for your needs. 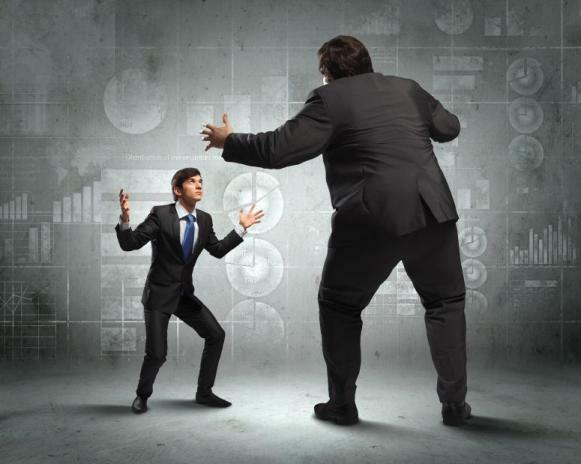 Very large legacy IT vendors, or what we’ll call megavendors, provide valuable hardware, software, and services to companies worldwide. Often however, their technical approach, product roadmap, and price point will not be the best fit for your use case. This is the second in series of articles illustrating on how to use existing IRI CoSort (SortCL) jobs in graphical IRI Voracity ETL workflows, or more simply, flows.